How would it feel to ride on a professional bicycle? Would you go as fast as Sagan or Van Avermaet? Would you reach the top of the Paterberg significantly faster? And would the cobblestones feel less painful? 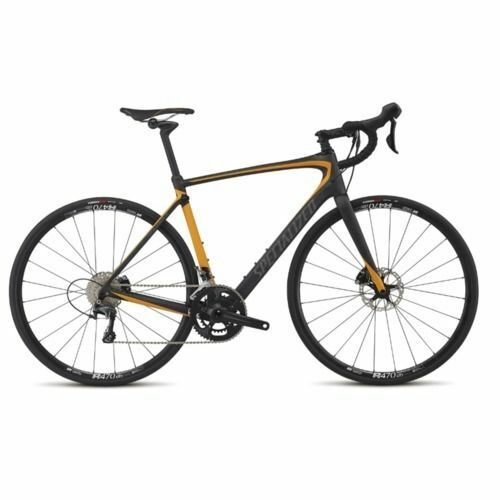 Now you have the chance to ride the Tour of Flanders (or parts thereof) on a professional bike! We work with the top bike manufacturers like Specialized, to give you the best experience: Rent a bike and feel yourself as a professional cyclist with our Ride Like a Pro service! When Ride Like a Pro select the bike you want to rent and all the accessoires you want to use. You even get to use our shower facilities for free. And after you're all cleaned up, you can go to the Peloton Café to get a complimentary drink!